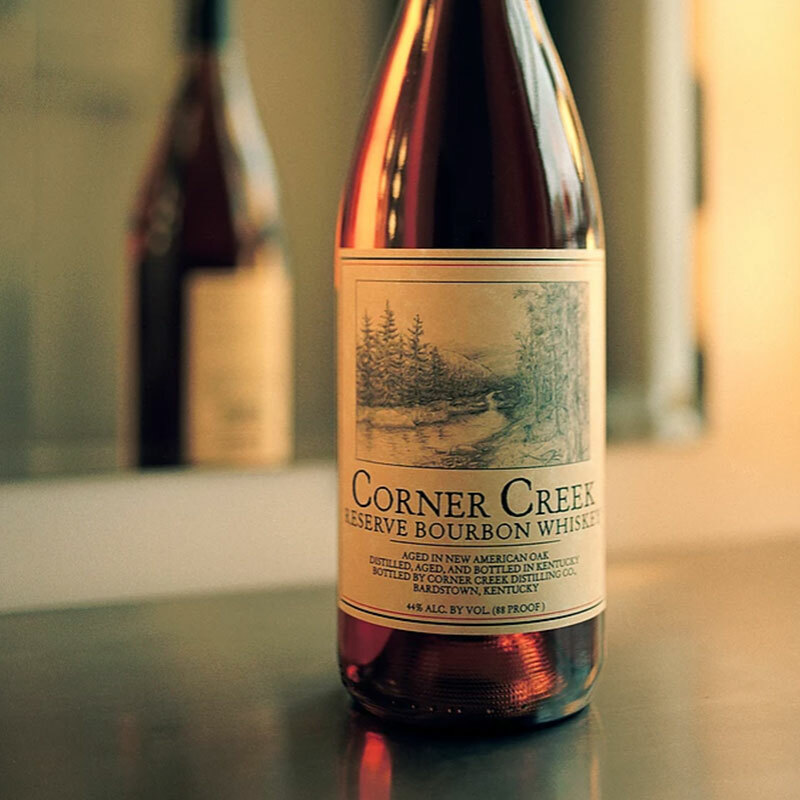 Corner Creek Bourbon is my new favorite “Bourbon 101” recommendation. Working in Louisville, I often come across out-of-towners that are looking to learn about American Whiskeys and want something that they can’t get at home. For just over $20 a bottle, this might be what you need. I find the flavor profile to be relatively easy to dissect, and you can pick out a lot of individual flavors without “reaching.” The nose is really light and sweet with a bright floral nose and a hint of nuttiness. When you taste, initially you a re greeted with a strong vanilla flavor, with just a hint of cinnamon to cut the edge of the vanilla. This finish is really tannic and dry, with a hint of sweet cinnamon. I find the dryness to be appealing, but someone who prefers sweeter drinks may need to be introduced to Bourbon with another whiskey. Although I own a bottle of this, I don’t believe I will rush out to replace it when it’s gone. If you want to try something new, the simple flavors of Corner Creek are refreshing, but I don’t often find myself reaching for it when I have guests that are seasoned tasters. We give this bourbon a C.
My recommendation: If you are having a tasting for inexperienced drinkers, this is a cheap bottle with a lot of good flavors for them to dissect. If most of your guests are used to the more complex stuff, leave this at the liquor store. I could be wrong, but if you have tried Corner Creek, leave your own review below! I see where you’re coming from. What I enjoy is it has a lot of different flavors for your palette to dissect. Great for tasting parties with a diverse crowd of bourbon drinkers.